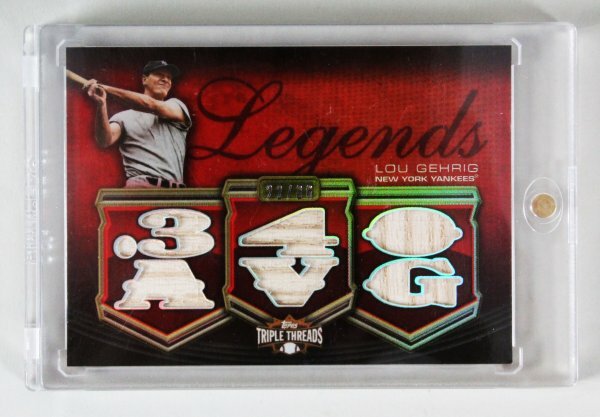 Presented is a 2010 Topps Triple Threads Lou Gehrig Game Used Bat Relic Card. It is numbered 22/36. 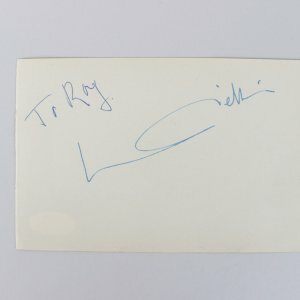 It is card #TTRL-9.